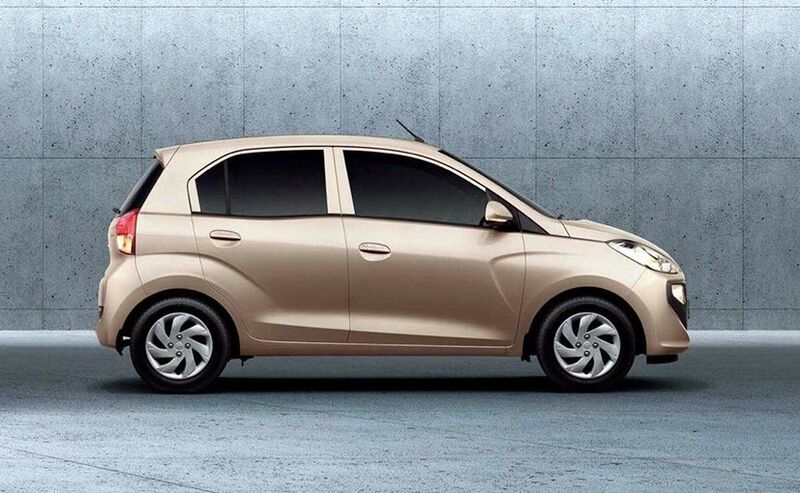 The most anticipated Hyundai Santro has already recorded over 14,000 bookings across the country in. The small hatchback is expected to cross 20,000 pre-launch bookings by the time prices are announced at the launch next week. 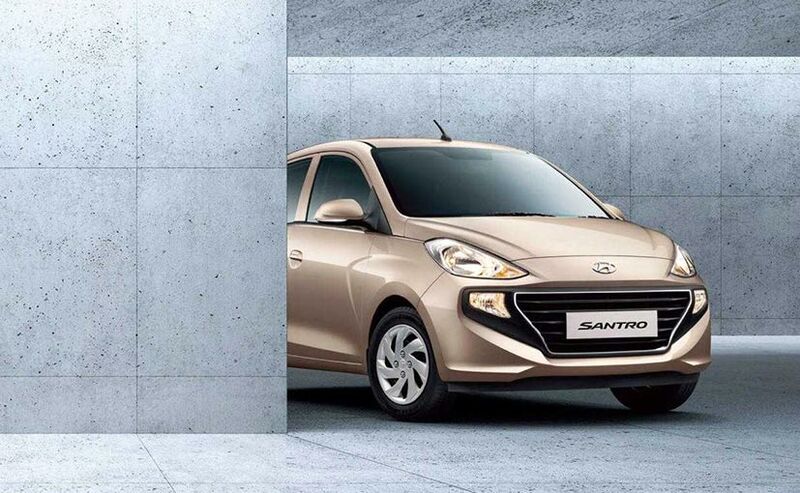 The Hyundai Santro is back with a bang. And as if to proclaim that this nameplate still commands the kind of strength it used to, the small car has already garnered over 14,000 bookings. Sources have shared with carandbike that the small car has notched up 14,208 bookings within the first 9 days of pre-bookings having been opened for a token of ₹ 11,100, on October 10 2018. This is even though the variants and prices are not known, and customers have shown a preference for the top spec (Asta) manual variant followed by the top spec (Sportz) AMT version. These are pan-India bookings, but sources have shared with carandbike that a large chunk of the bookings are from the southern states, with Tamil Nadu, Andhra Pradesh, Telengana, Karnataka and Kerala accounting for just under half the total bookings so far. The above figure does not include bookings taken on Dussehra (celebrated on October 18 in Western India, October 19 in North India), and so the overall number is expected to shoot up with Dussehra bookings and then more so over this weekend too. Bookings are only open online, and not at dealerships since there is no car in showrooms as yet that people can see. But a number of dealers have shared with carandbike that many potential customers have been visiting their showrooms, and then making the bookings online with their help. Hyundai had opened online pre-bookings for the Santro the day after it unveiled the car to media at its Chennai plant. At the time, the Hyundai India MD, YK Koo had also announced a price protection for the first 50,000 customers. and had pretty much guaranteed that the prices announced at launch will be hiked soon after. At that preview we had the chance to see and drive the car, and have told you plenty about it. What we have been unable to do is share our pictures and videos. And while that remains embargoed until launch day - i.e. October 23 2018 - a lot of leaked pictures have already emerged that show the car's exterior and interior in fairly good detail. We know there will be a base version - most likely the Era variant, followed by the Magna variant, the fairly well-loaded Sportz trim and the top spec Asta. All variants will sport a driver-side airbag and ABS (anti-lock braking) as standard equipment. The Asta will have dual airbags standard. 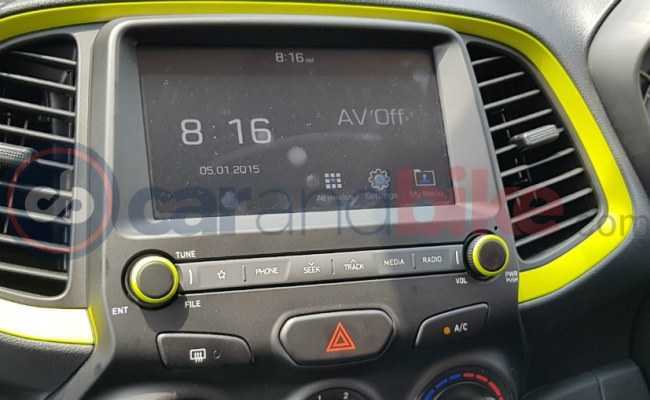 The Sportz will also get the 7-inch touchscreen with Apple CarPlay, Android Auto, MirrorLink and Voice Commands. The car's cabin will be finished in a dual-tone palette of beige and black. On the outside, buyers will have 7 colours to choose from, though only the green will get a special interior package in its Asta trim. 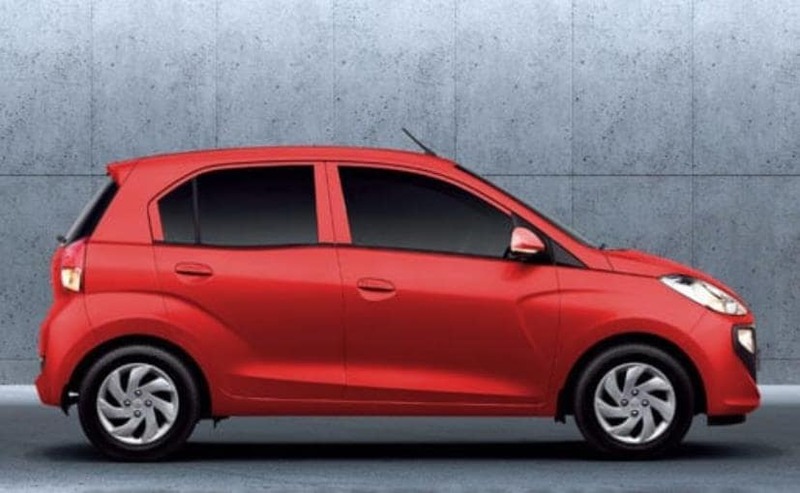 Under the hood, the new Hyundai Santro features a 1.1-litre four-cylinder petrol engine that comes from the company's Epsilon engine family. The motor is capable of churning out a maximum of 68 bhp and develop a peak torque of 99 Nm, and Hyundai says that it's already BS-VI ready. Additionally, the 2018 Santro will also come with a factory fitted CNG kit, which can hold up to 8 kg of gas, and offer a reduced power output of 58 bhp, while developing the same 99 Nm of peak torque. Transmission duties are taken care of by a 5-speed manual gearbox in both the versions, however, the petrol trim also gets an optional 5-speed automated manual transmission (AMT) unit. The AMT unit is developed by Hyundai in-house and uses an electric actuator instead of a hydraulic, which is controlled by a separate electric unit. The petrol engine offers a mileage of 20.3 kmpl, while the fuel efficiency of the CNG version is yet to be revealed.